SUBSCRIBE on YouTube to be alerted when new giveaways are announced! ENDED 6/21/15 11:59 PM EST. Leave a comment with a suggestion / request. You can enter as many times as you want by leaving additional comments. Both giveaways end in THREE WEEKS. Winner will be chosen using Random.Org on June 21st, at 11:59 PM EST, and will be announced a few days later in the form of a YouTube video. Winner has 2 weeks from the date of the announcement to claim prize. If prize is not claimed in 2 weeks, prize will be forfeited. General giveaway FAQs answered HERE. 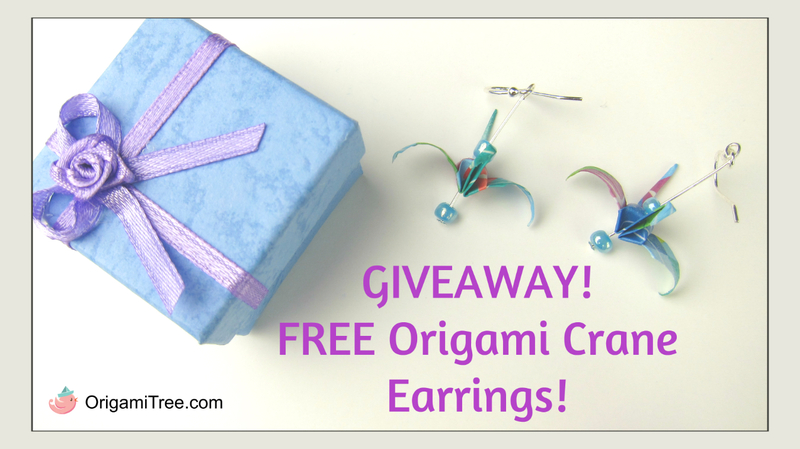 Also check out the 2ND GIVEAWAY: Origami Kit, Double-Sided Origami Paper & Glittered Ribbon!